On the hunt for some good baguette? Tired of the overly rich local nonsense that are more cream than cake? Then this article is for you. Here’s our definitive list of the best bakeries in Shanghai, where we go for the best quality and tasting baked goods. This spacious bakery and eatery first started off on the corner of Xiangyang Nan Lu and Jianguo Xi Lu, churning out a scrumptious menu of baked goods, brunch-friendly mains and coffee. They’ve recently expanded to their second location on Nanjing Xi Lu due to popular demand. Must-try dishes include the shakshouka, vol au vent and the Camembert pizza. They also have breakfast, lunch and brunch sets available. This artisan French bakery has long been a Yongkang Lu staple, with a second location in Jing’an area due to high demand. 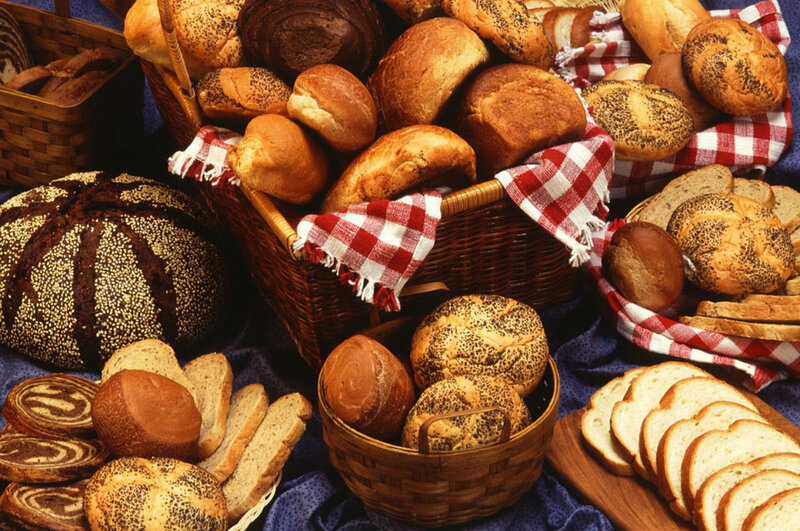 On offer is a yummy selection of freshly baked breads and pastries, ranging from RMB10 to RMB25, which puts them in the same price bracket as fellow Chinese competitors like Bread Talk and 85 Cafe, but with quality and taste that are infinitely improved. Shanghai Bakery is a homegrown start-up by Harauld “Ox” Sextus that specializes in artisanal handmade breads. Started in 2015 as an experimental project, the original Yanping Lu location was a fast favorite for the neighboring residents. 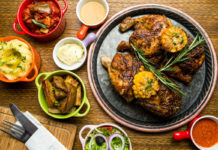 However, Ox had to close the store due to licensing issues, keeping busy with pop-ups and catering gigs until finally moving into The Gatehouse, a small space in front of La Maison on Jinxian Lu. Be sure to try the croque monsieur, a ham sandwich laden with bechamel. The power couple behind Al’s Diner and Gracie’s Ice Cream recently opened Al’s Baking Co. on Xiangyang Nan Lu. Guests can order food from the diner on the second floor, but the first floor is dedicated entirely to baked goodies. On offer is a substantial range, running from NY cheesecake, key lime pie, s’more cupcakes, cookies, carrot cake, among others. If there’s one thing you cannot leave without trying, it’s the New York Cheesecake (RMB58), dense and fragrant, a beautiful burnished gold built on a buttery, graham cracker crust. Lost Bakery by Lost Heaven is a French bakery offering a menu of freshly baked breads, pastries and cakes, led by Bakery Director Nicolas Ruaud and Executive Chef Baker Guillaume Chauveau. Goods on offer include Pineapple Chausson (RMB16), Raspberry Apple Tart (RMB16), Bar Choco Caramel (RMB35), alongside some beautifully soft bread and eclairs, all very reasonably priced. Interiors are rustic and spacious, with wide windows and high ceilings; there’s also a little takeaway window that they’ll be selling sandwiches a la minute. ​The selection at Sunflour is large, spanning classic must-haves like Caramel Danishes (RMB10) and Chocolate Eclairs (RMB15) to more unique ccreations such as the Fort Cheese Loafs (RMB56). 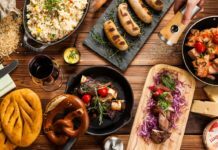 They do brunch sets too, options of sandwiches, salads or pastas with drinks for RMB59, and during the weekends, offer a more extensive a la carte brunch menu that include burgers and veggie tartins. This is the bakery branch of the Wagas restaurant group offers several convenient branches on either side of the river. They offer loads of different sourdough loafs, a variety of danish and cakes, as well as light Scandinavian-inspired lunch options, like smoked salmon or Parma ham sandwiches (RMB45) and daily pastas (RMB58). To go with all of that is a standard variety of specialty coffees—mocha, cappuccino, espresso, etc. They also pour wines from Australia, New Zealand, Spain, France, Austria and Italy. Prices start at RMB45 by the glass. 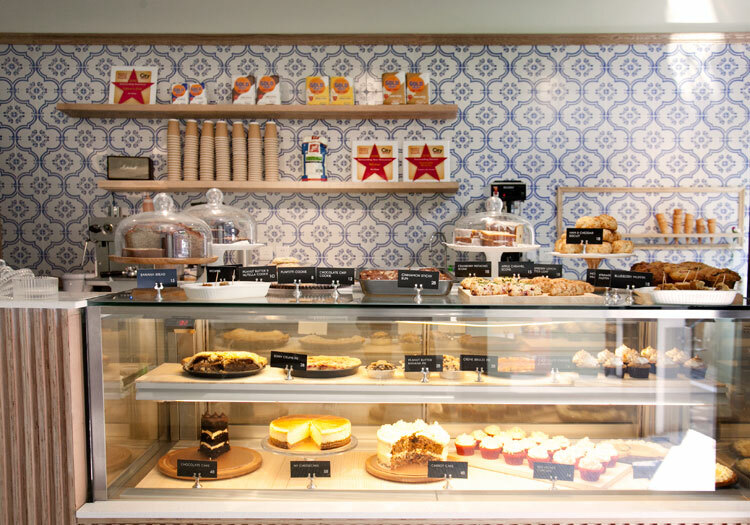 In spite of the Italian-sounding name, this bakery is geared more toward local tastes with treats like as Sea Salt Cream Rolls (RMB10), Cream Cheese and Red Bean Paste Bread (RMB18) and Earl Grey Chocolate Cakes (RMB38). They also offer a super cheap brunch deal for RMB28, which includes a choice of bread or filled croissants with a choice of coffee. This French bakery serves your typical range of crafted breads and pastries, but also adds birthday and gourmet cakes, various finger foods for catering, even champagne on their roster. They also offer delivery within a 48-hour notice, made via phone or through email, with a delivery fee of course. This tiny Japanese-owned bakery values quality over quantity. The variety of Pain de Champagnes (RMB10 upward), Pain au Levains (RMB49), and baguettes (RMB15) are the real, hard crunchy deal. No spongy bread here. If you’re feeling peckish, the Fougasse Vegetable (RMB16), a French equivalent of a small pizza is a nice light lunch option. Tea and coffee options are limited, keeping in line with the “less is more” attitude here. Seating available upstairs. 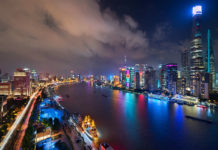 Shanghai Living - The essential referral guide to living & working in Shanghai.